Will you be picking up BOXBOY! 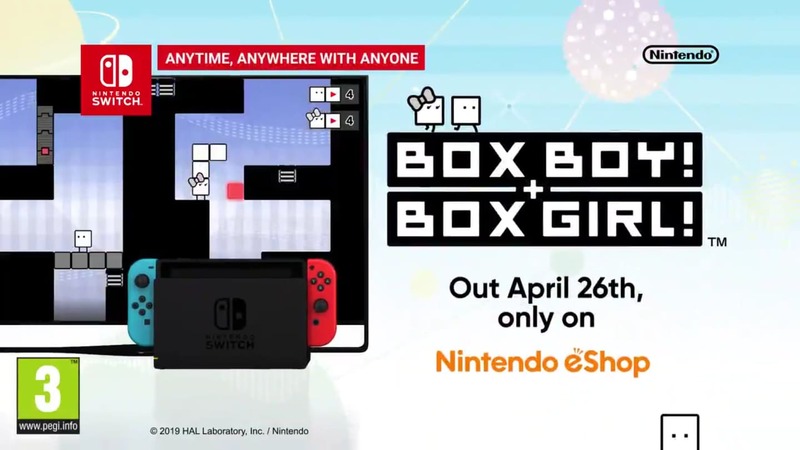 + BOXGIRL! this month? Let us know!